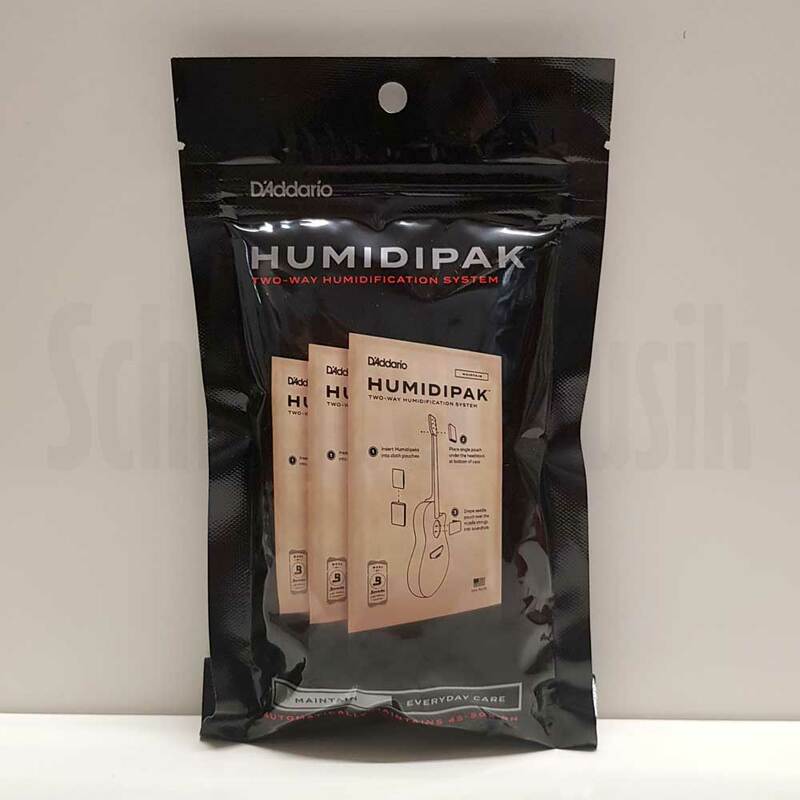 Two-way humidity control for high humidity environments. Automatically maintains constant 45-50% RH within your instrument case. No water, no drips, no mess. Eliminates all maintainance and guesswork. Recommended by taylor guitars and others for maintaining the stability and playability of your instrument.